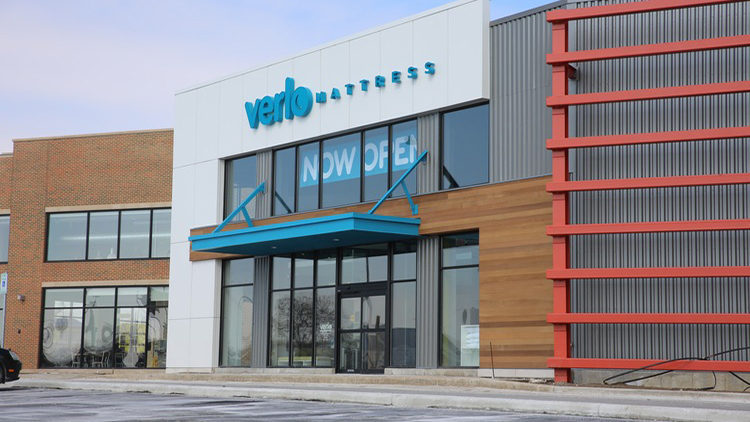 After the successful renovation of its flagship store in Greenfield, WI, Verlo Mattress again turned to Berengaria for the next step in its regional retail growth strategy: Verlo's first foray into a Class A retail estate location. 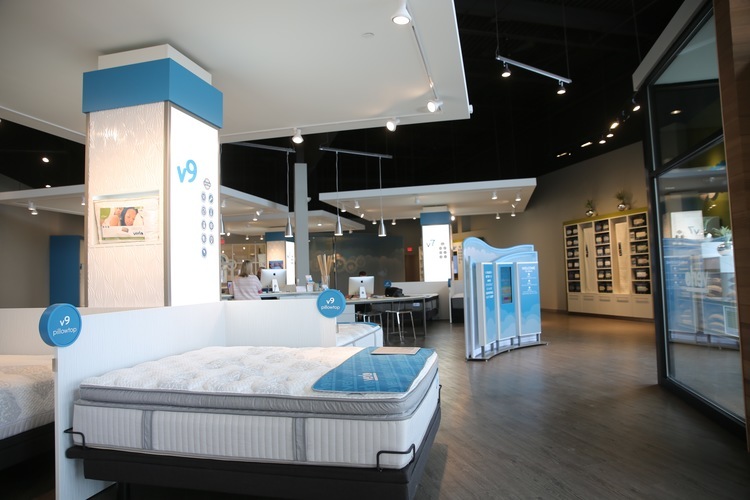 In addition to site analysis and lease negotiation, Berengaria was responsible for managing the design and build out of a dynamic, 6,200 square-foot store environment befitting a premier retail development. The Mayfair Collection also touts leading retailers such as Nordstrom Rack, Whole Foods and Saks OFF 5th.